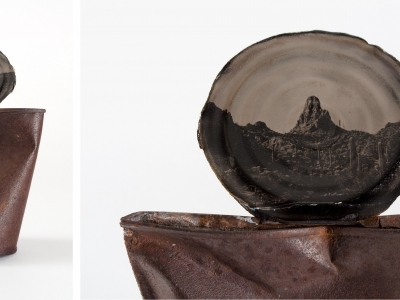 How can photography affirm one's existence? How could that translate into policy changes? The UN Refugee Agency estimates that approximately 133,000 ethnic Haitians effectively exist stateless in the D.R. They live without clear and accessible pathways to citizenship — children born in the D.R. 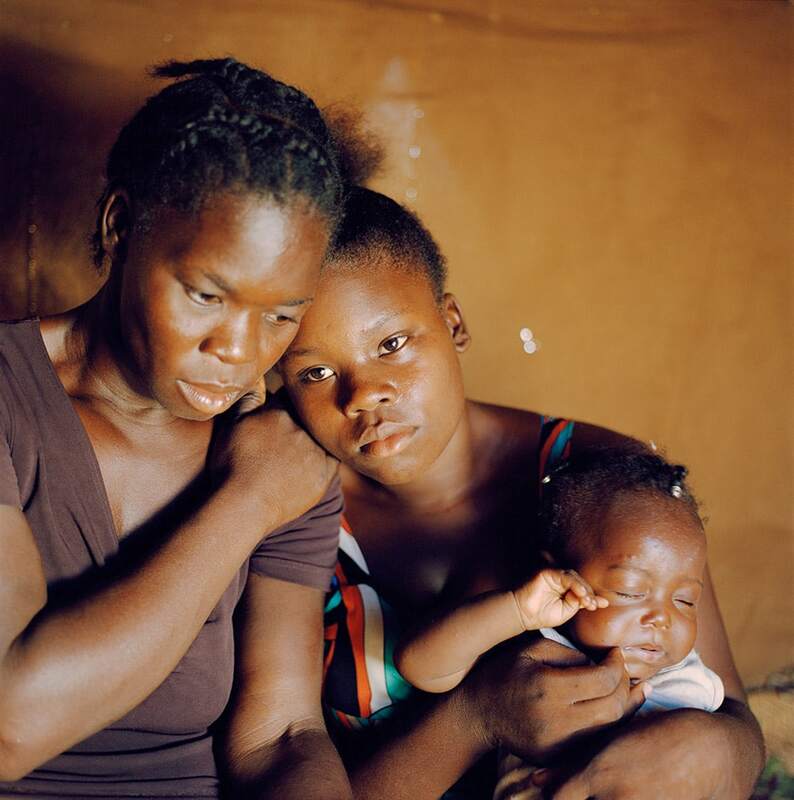 to Haitian mothers are at the highest risk of deportation and statelessness. This issue is complex and bureaucratic. 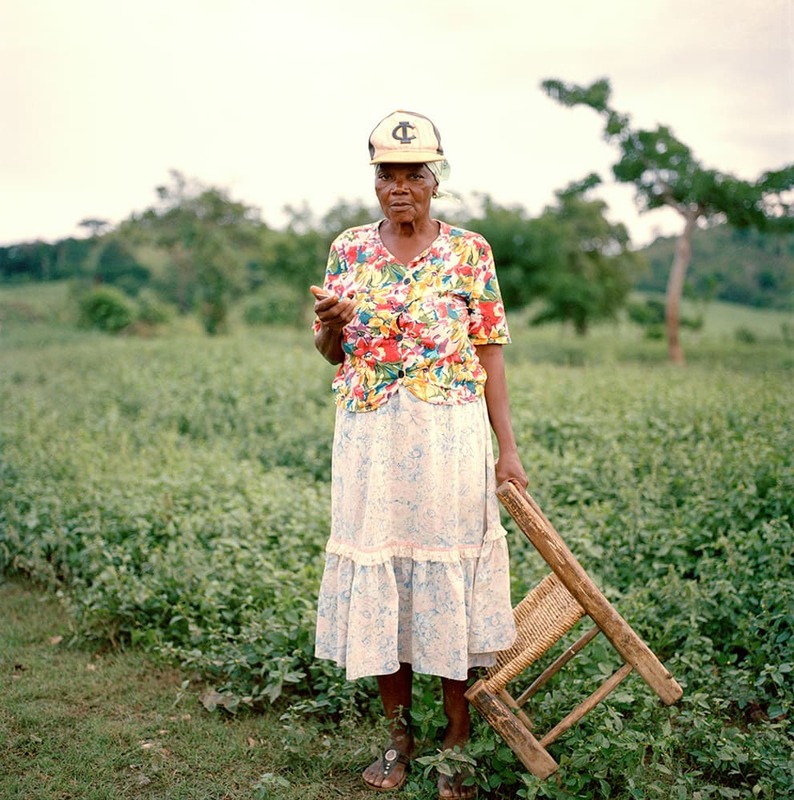 But what can be easily understood is that the Dominican civil registry has no record of their existence, however, this portrait series confirms the contrary — giving a face to the tens of thousands affected. 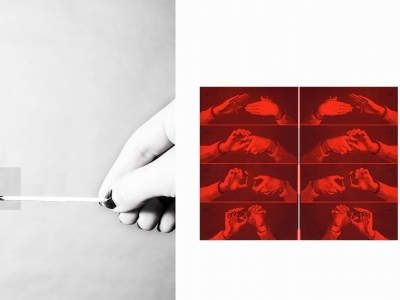 Michelle Siu is a documentary photographer and freelance photojournalist based in Toronto, Canada. 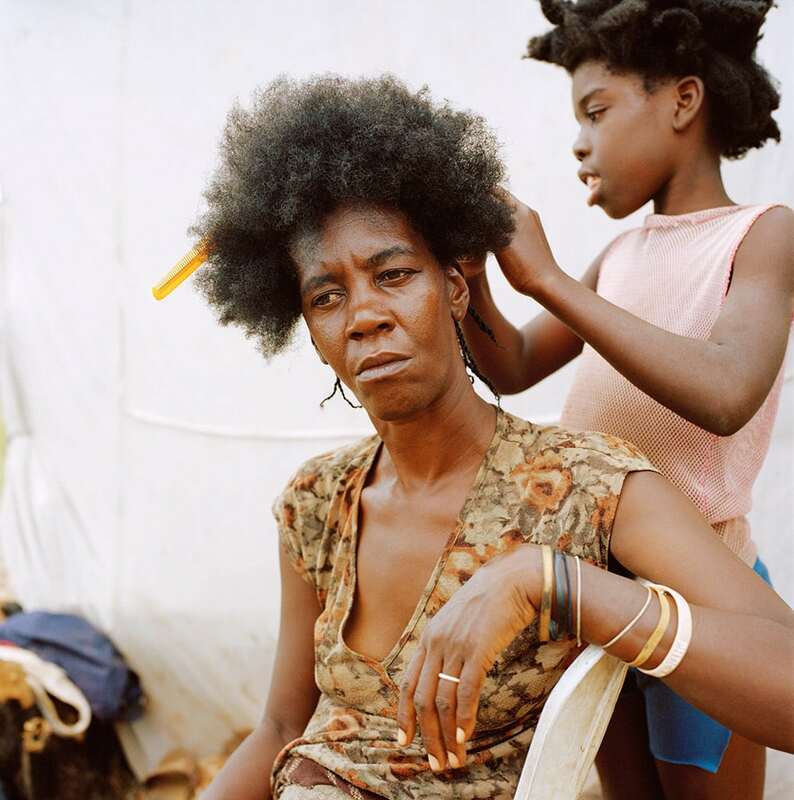 She shoots for editorial publications and international aid agencies while working on longer-term photo essays. 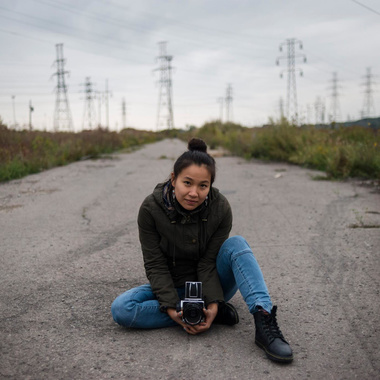 As a daughter of Chinese immigrants to Canada, she is drawn to human rights stories which affect vulnerable people and disenfranchised cultures. She is self-taught and her work has appeared in publications including The New York Times, time.com and The Washington Post. She has been recognized by a number of organizations including Pictures of the Year International and NPPA Best of Photojournalism.